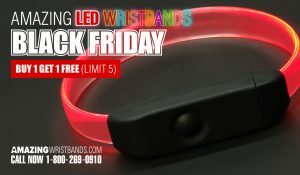 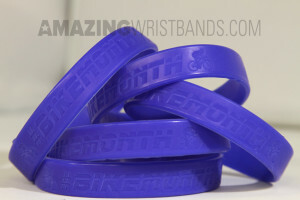 AmazingWristbands.com is a leading provider of 100% quality silicone wristbands, key chains and rings. For any of our products with no minimum ordering requirements, you can buy one or buy many. 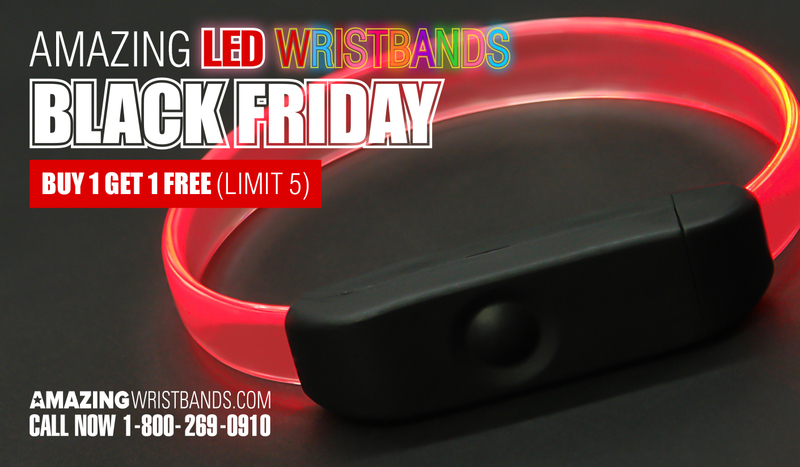 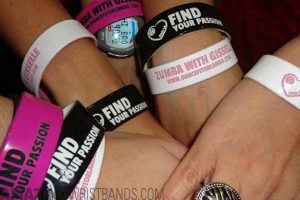 We have a special "build-your-own-wristband" customizer to design the wristbands based on the customer’s desire.